Thank you, ChefsFeed, for sponsoring one of my favorite San Francisco romps of the year! 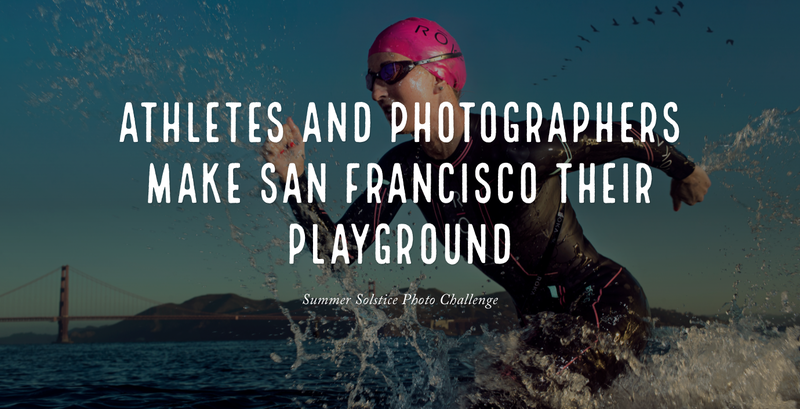 Some of the world’s top athletes and action photographers took over San Francisco in an epic one-day photo shoot. Then I interviewed the participants about their work—my favorite type of story! Check out the resulting photo story I made with Adobe Spark. 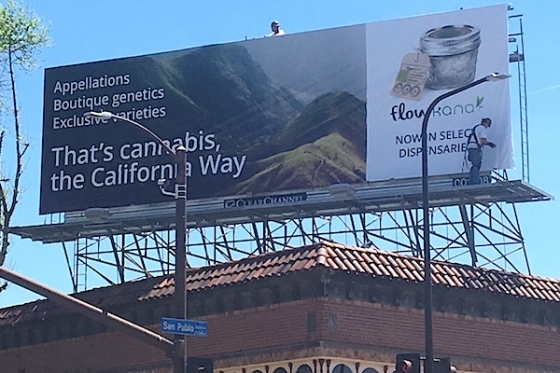 The first major cannabis advertising campaign puts a focus on small business and sustainable, boutique, small-batch weed. Read the article on 7×7. 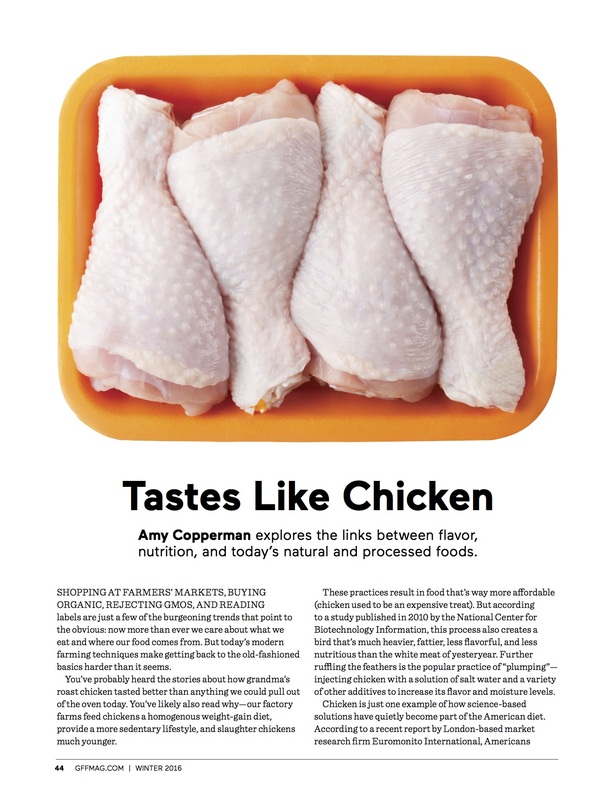 For the winter issue of GFF, I talked to a bunch of people about the future of breeding for flavor and why food doesn’t taste like it used to. 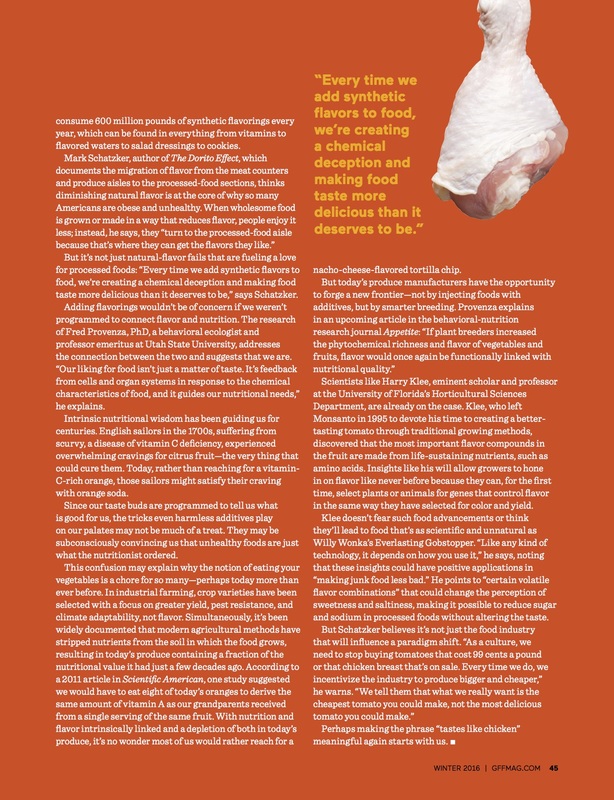 Researching this piece, I became a woman obsessed–even considered moving to a farm and enrolling in a food science graduate program before I remembered I killed a succulent once and the last science class I took was Astronomy 101. The whole issue is gorgeous and delicious–and mostly plant-based. Go buy it today! One of my favorite assignments of the year! Read about The Bay’s rising food and drink stars!